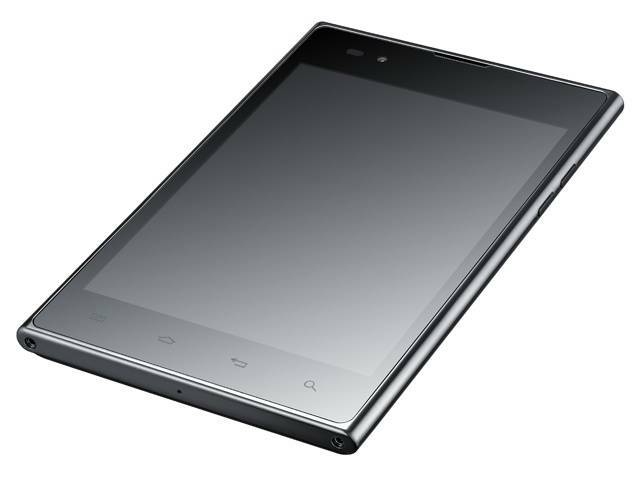 LG’s Vu is very much the oddball here thanks to its 5-inch, 1024 x 768 4:3 screen. If that sounds a little strange, don’t worry - it looks odd too. But open up a web page, an ebook, a picture or a PDF document and suddenly it all starts to make sense thanks to the expanse of near square screen space. It may not be the easiest of devices to operate single-handedly thanks to it being 10mm wider than even the Samsung Galaxy Note 2 but wide is the name of the game here so deal with it. Nor is it the easiest device to find in the UK thanks to LG deciding not to sell it officially over here. Happily, the 32GB Tegra 3 Vu shouldn’t set you back more than £300 when you do track one down, making it an attractive purchase. In Japan, LG will soon offer a more conventional 5.5-inch, 1920 x 1080 handset with a 1.7GHz quad-core Qualcomm processor and 2GB RAM called the Optimus G Pro but there seems to be no plan (yet) for a European release. An altogether more upscale bit of kit than the Vu it will no doubt cost a significantly prettier penny. The successor to the device that started all this large-screen silliness, the Galaxy Note 2 shifted 5 million units in its first two months on sale and things haven’t slowed down much since. 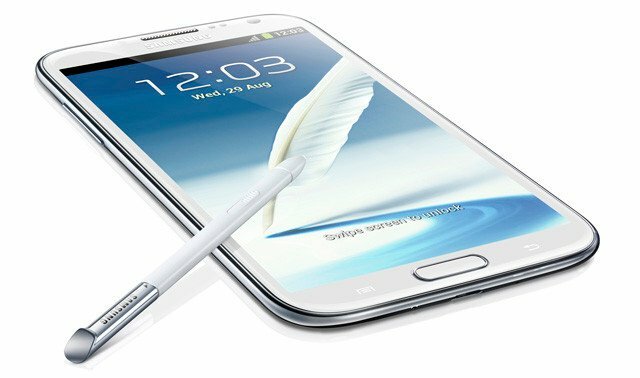 In many ways a pumped-up Galaxy S III, the Note 2 has a 5.6-inch, 1280 x 720 “Super AMOLED” OLED screen, a 3100mAh battery, dual-band Wi-Fi, and a quad-core 1.6GHz Samsung-made Cortex-A9 chip. If you are wanting a benchmark by which other phablet specifications can be judged, this is the place to start. The Note 2 isn’t just a big phone though. The S Pen stylus, which can be slotted into the Note’s curvaceous body, has all manner of interesting uses and a recent update has seen support for multiple windows added. Besides those two bits of eye candy, the Note 2 is laden with a dazzling array of additions to the basic Android operating system to keep the lower orders amused. Unless you just have to have a 1920 x 1080 display, the Note 2 should figure near the top of any right-thinking chap’s phablet shopping list. Or you could wait and see what the Galaxy S IV has to offer.